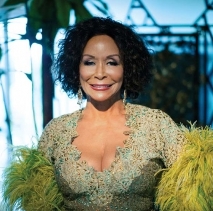 As iconic in 2014 for her timeless beauty and stage appeal as she is for her artistic versatility, Freda Payne remains among music’s and show business’ brightest shining star survivors. 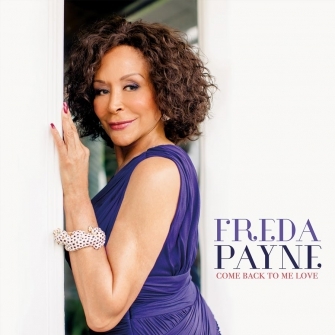 Her latest album, Come Back To Me Love (her first for the Artistry Music imprint) marks not only a return to the big band and strings-laden classics from her mid-`60s beginnings with Impulse! but also marks a return to her hometown of Detroit. That makes this 14-song album featuring Grammy® award-winner Bill Cunliffe’s musical arrangements—from the vibes-kissed Kenny Rankin waltz “Haven’t We Met” to the lonely evening fireplace musings of “Lately”—a beautiful homecoming. Though best known for her 1970 R&B crossover smash hit “Band of Gold,” Freda Payne has always first and foremost been a jazz singer, dating back to The Jimmy Wilkins Big Band at age 14. Her debut album After The Lights Go Down Low And Much More!!! (Impulse!, 1963) was arranged by Manny Albam, while a more pop-oriented follow-up entitledHow Do You Say I Don’t Love You Anymore (MGM, 1966) was helmed by saxophonist/arranger Benny Golson. Payne performed at the Apollo Theater in Harlem alongside Billy Eckstine backed by Quincy Jones and His Orchestra, comedian Redd Foxx and the dance team Coles & Atkins. She also graced the stage with Duke Ellington for two nights in Pittsburgh, after which he composed “Blue Piano” just for her. 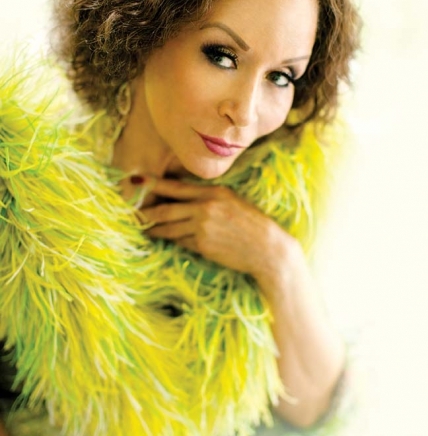 Freda Payne’s training and experience render her a rare vocal artist who is stylistically beyond category.